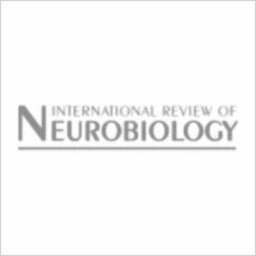 The high-fat, low-carbohydrate ketogenic diet is used to treat refractory epilepsy but is difficult to implement, maintain and tolerate. Molecular mechanisms underlying its efficacy are unclear. We found that specific bacteria from the gut microbiota play an essential role in the anti-seizure effects of the ketogenic diet. 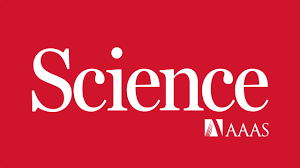 Olson CA, Vuong HE, Liang QY, Nusbaum DJ, Hsiao EY (2018) The gut microbiota mediates the anti-seizure effects of the ketogenic diet Cell, 24 May 2018, doi: 10.1016/j.cell.2018.04.027. Exactly how gut microbes communicate with the nervous system is unclear. 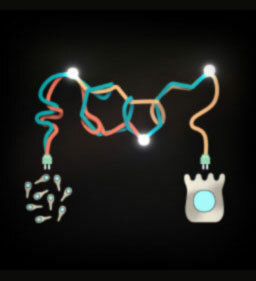 We found that particular types of bacteria signal metabolically to host cells to stimulate peripheral serotonin biosynthesis. Yano JM, Yu K, Donaldson G, Shastri G, Ma L, Ann P, Nagler C, Ismagilov RF, Mazmanian SK, Hsiao EY (2015) Indigenous bacteria from the gut microbiota regulate host serotonin biosynthesis. Cell, doi 10.1016/j.cell.2015.02.047. Vuong HE, Yano JM, Fung TC, Hsiao EY (2017) The microbiome and host behavior. 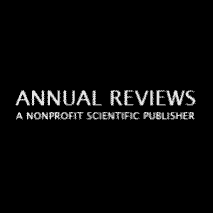 Annual Reviews of Neuroscience. 40: 21-49. Vuong HE, Yu K, Hsiao EY (2016) Emerging roles for the gut microbiome in autism spectrum disorder. 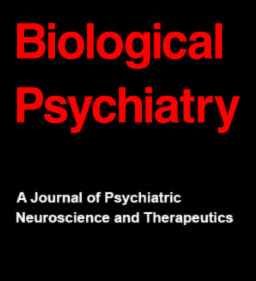 Biological Psychiatry. 81: 411-23. The microbiota modulates many behaviors in animals. We found that altering the gut microbiota corrects some core behavioral symptoms in an autism mouse model. Gastrointestinal problems are seen in subsets of autistic individuals, but it’s not clear if they actually contribute to core behavioral symptoms. Here’s a review of GI issues and potential roles of gut-brain interactions in ASD. 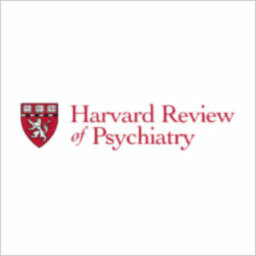 Hsiao EY (2014) Gastrointestinal issues in autism spectrum disorder. Harv Rev Psychiatry 22:104-111. 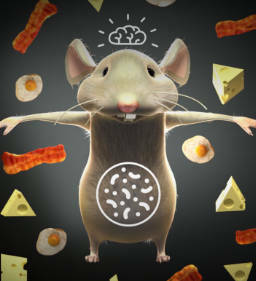 Ever wonder what makes an “autistic” mouse? Here’s a chapter on how scientists model genetic and environmental risk factors for autism to learn more about possible molecular causes of the disorder. Hsiao EY, Bregere C, Malkova N, Patterson PH (2011) Modeling features of autism in rodents. In Amaral DG, Dawson G, Geschwind DH (Eds. 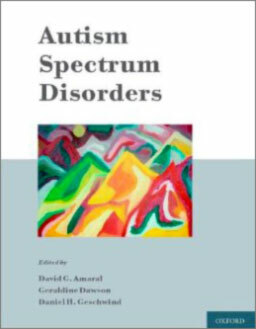 ), Autism Spectrum Disorders. Press, pp. 935-62. Autism Spectrum Disorders. Adverse events during early life can predispose to later life diseases. We found that activation of the maternal immune system in pregnant mice leads to long term immune abnormalities in their offspring. Autism is associated with several immune abnormalities in and outside of the brain. 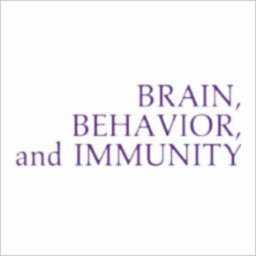 Here’s a review on immune abnormalities in autism, immune-related risk factors for autism and effects of immune-based treatments for autism. Hsiao EY (2013) Immune dysregulation in autism spectrum disorder. In Konopka G, Harris A, Jenner P (Eds). 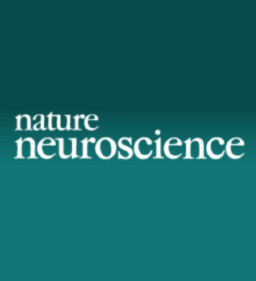 Neurobiology of Autism, Int Rev Neurobiol 113:269-302. The placenta is an important interface between the maternal and fetal environment. In tracing the effects of maternal inflammation from mom to placenta to offspring, we identify specific placental cells that are critical for relaying inflammatory responses to the developing embryo and mediating changes in neurodevelopment and later-life behavior. 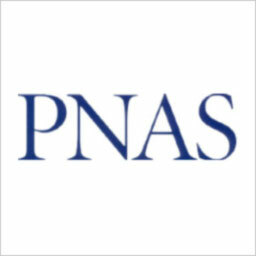 Hsiao EY , Patterson PH (2011) Activation of the maternal immune system induces endocrine changes in the placenta via IL-6. Brain Behav Immun 25:604-15. More than just a passive organ, the placenta plays a key role in embryonic health and disease. 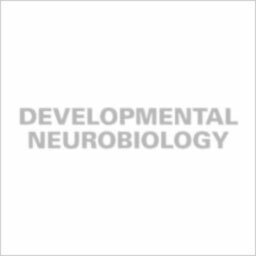 Here’s a review on how responses in the placenta can influence neurodevelopment and how abnormal responses in the placenta can predispose to neurological diseases. Hsiao EY , Patterson PH (2012) Placental regulation of maternal-fetal interactions and brain development. Dev Neurobiol 72:1317-26.